In a bizarre incident of ground crew sheer negligence, a British Airways passenger aircraft narrowly escaped a disaster as 'covers' of both the engines blew off and one of them caught fire. 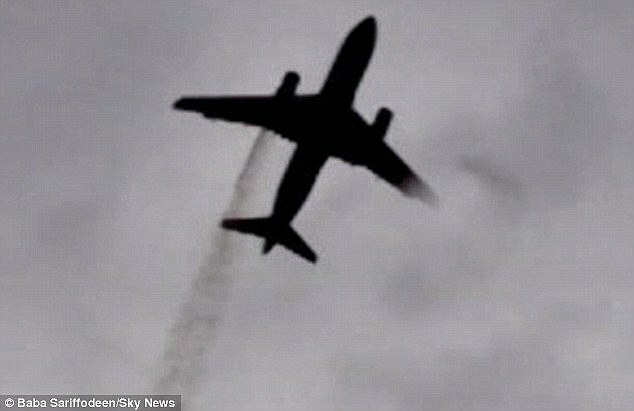 The flight was forced to make an emergency landing at Heathrow with one engine damaged and the other on fire. The emergency landing caused the plane to scatter chunks of metal, some weighing up to 37kg, across the runway.